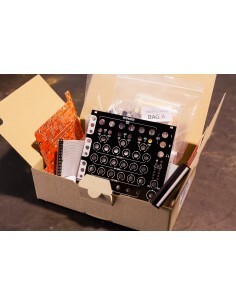 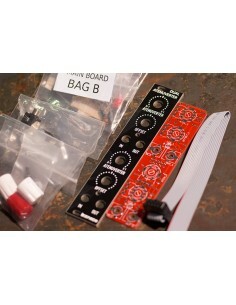 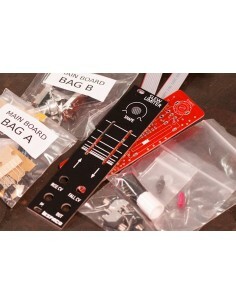 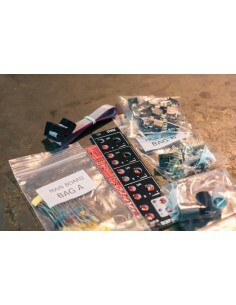 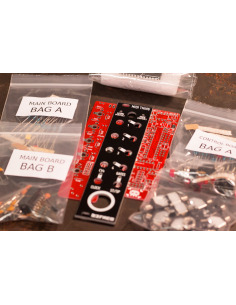 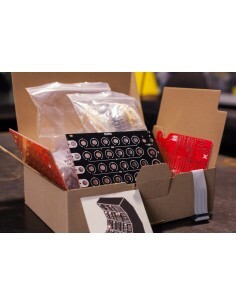 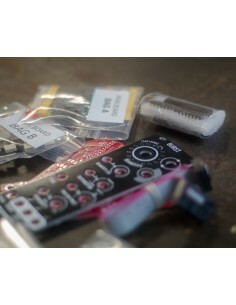 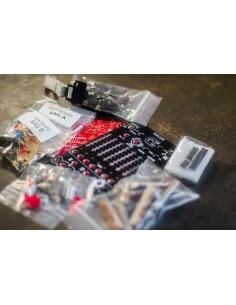 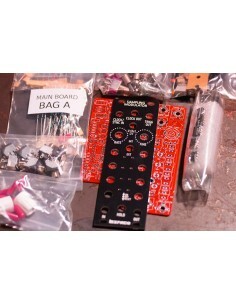 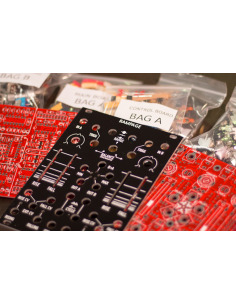 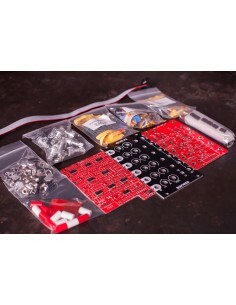 DIY kit version of our A*B+C Eurorack module. 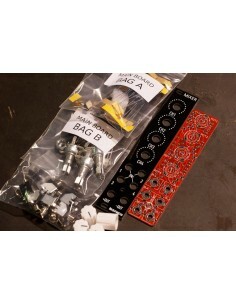 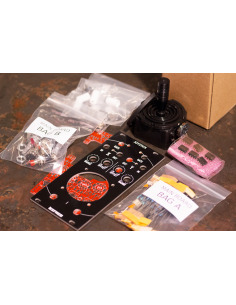 The kit includes all the necessary parts to make a completed module including power cable and our bespoke Knurlies M3 rack screws. 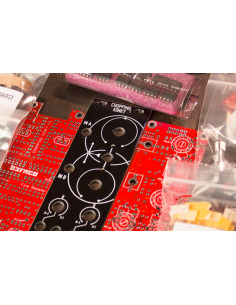 Each of the two sections of the module is capable of performing the analog multiplication of two signals (A and B) and add an offset (C). 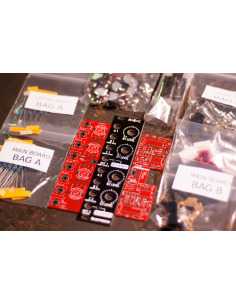 It can also act as a dual voltage controlled attenuverter, dual ring modulator, dual VCA or four channel mixer (see block diagram below). The B inputs are routed to an attenuverter that multiplies the signal between -2 to 2, while the offset inputs (C) route through a unity gain attenuverter (multiplies the signal between -1 and 1). 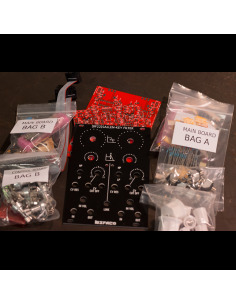 The output of first section is routed to the output of the second (when the first's output is unused), so the second output can act as master to achieve (A1*B1+C1) + (A2*B2+C2) or (A1 + C1) + (A2 + C2) - a 4 channel mixer. 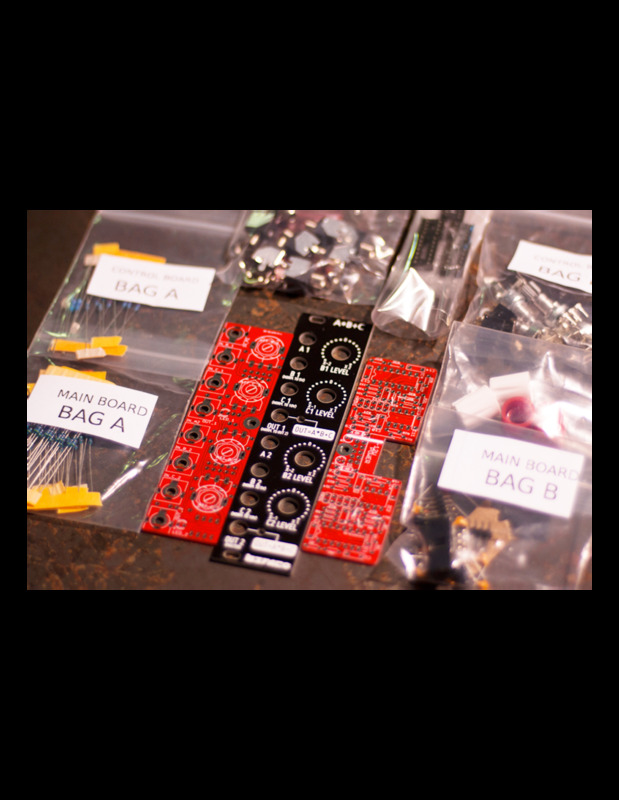 The through-zero (four-quadrant) multipliers in the A*B+C allow for true Ring Modulation. 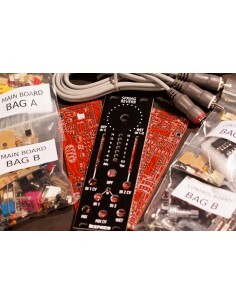 To achieve this, simply connect two waveforms to the A and B inputs. 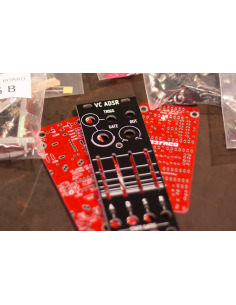 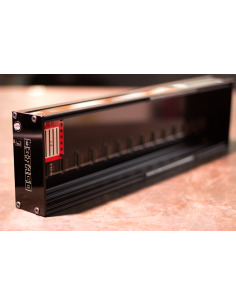 The A*B+C is also available as an assembled module.